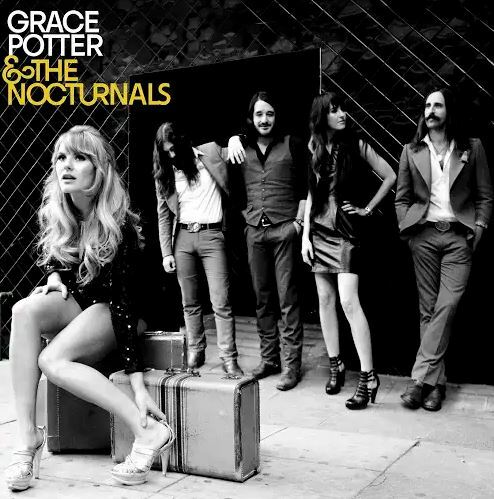 Google Play Free Song of the Day 9/07/2018 — MumbleBee Inc MumbleBee Inc.
Grace Potter is an American singer-songwriter, multi-instrumentalist and actress who formed Grace Potter and the Nocturnals in 2002. Potter released her debut solo record Original Soul on 2004 via Grace Potter Music. In 2011, Potter and Higher Ground founded Grand Point North music festival in Burlington, Vermont. The music festival celebrates local acts, promotes area businesses and has attracted national performing artists, including The Avett Brothers, The Flaming Lips, Trampled By Turtles, Gov’t Mule and more.